This final report describes the study of an exceptionally well-preserved Iron Age building discovered in northern Burkina Faso, West Africa. 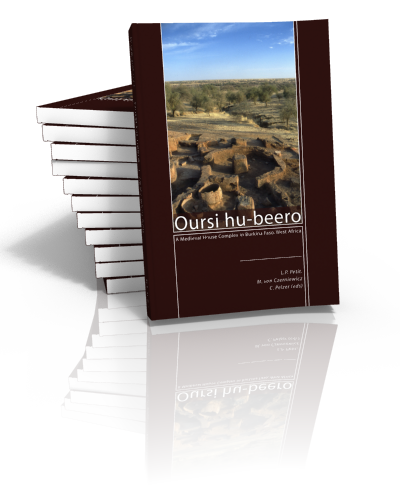 The site of Oursi hu-beero, meaning “the big house of Oursi” in the locally spoken Songhay language, was excavated in 2000 and 2001 by a scientific team from the universities of Frankfurt am Main and Ouagadougou. It is situated in the middle of a group of settlement mounds, nearby the modern village of Oursi. In the year 2000 deep erosion gullies were threatening the architectural remains on the surface, which were provisionally dated to the 10th century AD. Scholars from both universities saw the importance of this site and undertook immediate action. But even they were not prepared for what they uncovered under only one metre of destruction debris. The rich diversity of incredible finds in the 25 different rooms rendered their exposure of enormous importance for the archaeology and history of Burkina Faso. Complete storage jars, metal equipment, wooden furniture, rope and textile fragments, grinding stones and charred botanical remains are only a fraction of the total assemblage of finds. Although we are dealing with the results of a single occupation phase and from one building only, the density of finds, the preservation of the architecture and the absence of later disturbances add considerably to our understanding of daily life in this part of West Africa. Up to now the limited contextual information about life in villages and towns prior to the historical periods has promoted divergent and weakly argued interpretations. This volume breaks open new grounds of investigation and calls for further study. Additionally, the editors hope that this report will stimulate and encourage the discussion between historians and archaeologists of the fascinating West African past. The current volume presents an introduction to the expedition, an analysis of the site formation processes, the presentation of the architectural features, in-depth studies of the findings and a lively account of the heritage management project that resulted in an on-site museum. Nine authors contributed to this rich and multifaceted final report. The account of the construction, intensive use, violent destruction and subsequent rediscovery of the building is the enthralling subject of this volume, which is richly illustrated with numerous coloured drawings, photographs, maps and reconstruction drawings. It melds archaeological, historical and environmental data into a thrilling story. A story that reads like a new Crime Scene Investigation episode, but happens to have been a real-life tragedy in the African Sahel almost 1000 years ago. Christoph Pelzer trained as interdisciplinary social scientist and historian of Africa. He worked with the archaeological team of Frankfurt University, Germany, on different sites in North-Eastern Burkina Faso. From 2003 to 2006, he formulated, financed and implemented the Oursi Hu-Beero project, an integrated approach to sustainable site preservation embedded in community-driven cultural tourism development. Maya von Czerniewicz studied Prehistory, Social Anthropology and Geology at the University of Cologne. 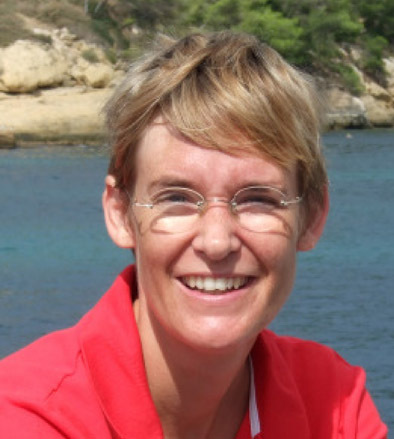 She obtained her PhD in 2002. After the end of an interdisciplinary project on the climatical und cultural History in the Ennedi-Mountains (Chad) and the surrounding Areas, Maya von Czerniewicz began to work as a freelancer in developing web sites for archaeological projects and small companies. Lucas Petit is curator of the Near Eastern department of the Dutch National Museum of Antiquities. 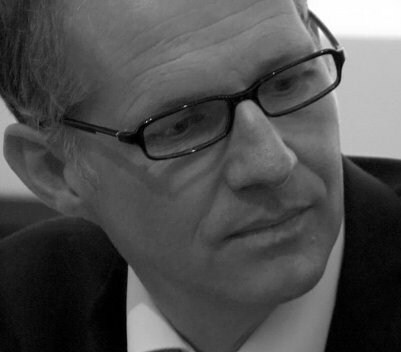 He has held positions at the Johann Wolfgang Goethe-Universität Frankfurt am Main and at Leiden University.